Turns out Allen Crabbe was destined for the Brooklyn Nets after all. 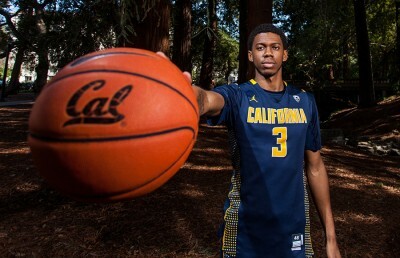 A year after re-signing with the Portland Trail Blazers to the tune of four years and $75 million, the Cal men’s basketball alumnus was shipped to Brooklyn in exchange for Andrew Nicholson. At a price tag of $19.3 million for the 2017-18 season — about 20 percent of the salary cap — there was an expectation that Crabbe would prove he was worth the money. Whether or not he was worth the money depends on perspective. From the macro view, Crabbe put together his best season to date. In his first season with Brooklyn, he posted bests in points, rebounds and assists per game while setting the franchise record for most three-pointers in a single season. 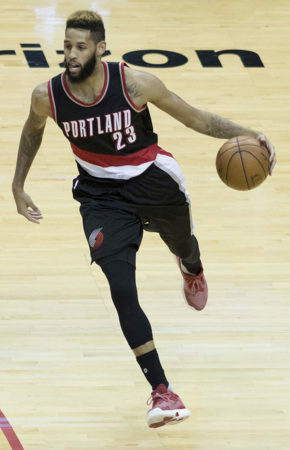 Furthermore, Crabbe totaled 20 points or more in 16 games as a Net after only accomplishing said feat 11 times during his tenure with the Trail Blazers. Crabbe did post career bests all across the board, but frankly, that was the expectation. The guard was thrust into a starting role after coming off the bench for most of his career, and that change in role resulted in an expected uptick in usage. Crabbe entered last season with a career usage percentage of 15.1 percent, but ended last season with a figure of 19.0 percent. Increased usage frequently comes with a drop in efficiency, but for Crabbe, the dip was rather drastic. From 2015 to 2017, Crabbe took an average of 8.3 shots per game, but last season, his attempts leaped to 11.0 per game. Not only was Crabbe shooting more in general, but the frequency with which he took threes skyrocketed as well. After taking an average of 3.7 per game from 2015 to 2017, Crabbe began launching them at will, shooting 7.1 per game last season. Regarding his efficiency, Crabbe ended his first season as a Net with a true shooting percentage of 55.8 percent, a drastic drop from the 60.2 percent he put up during the 2016-17 season. 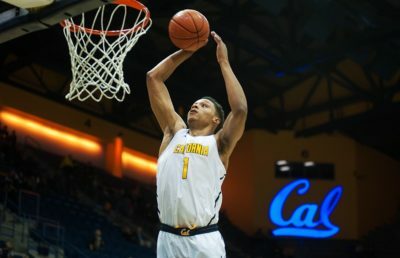 Narrowing in on his field goal (40.7 percent) and three-point percentage (37.8 percent) doesn’t make the picture any prettier as both were the worst since his sophomore year. Part of Crabbe’s struggles can be attributed to inconsistent assertiveness on the offensive end, as there were plenty of instances where Crabbe disappeared after having a big night. When Crabbe was aggressive, he played some of his best basketball of the season. From Feb. 7 to March 8, Crabbe took at least 10 shots a game, averaging 16.0 attempts. 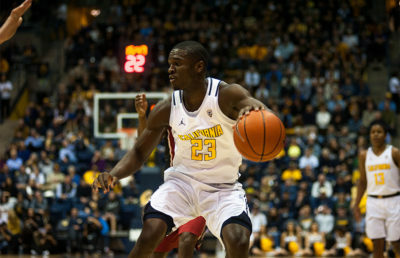 During that span, Crabbe averaged 19.1 points, shooting 43.8 percent from the field and 38.9 percent from three. Fittingly enough, during the March 11 game that snapped his streak, Crabbe only hoisted four shots and ended the game with three points. To get a more concrete idea of how Crabbe played when he was aggressive, let’s take a look at how he plays when he attempts 11 — his average number of attempted field goals per game — or more shots. There were 38 such instances last season in which he shot 11 times or more and 37 instances when he shot 10 times or fewer. Crabbe shot 43.3 percent from the field during the former and 35.9 percent from the latter slew of games. This isn’t to definitively say Crabbe plays better when he shoots more, but it’s at least somewhat telling of how aggression may have played a role in his production. This dichotomy also doesn’t mean Crabbe will be jacking up shots left and right next season. Crabbe’s increase in shot attempts can be attributed to Jeremy Lin being out for all but one game and D’Angelo Russell also missing time because of injury. Should Lin and Russell both be healthy come opening night, they’ll likely command Brooklyn’s backcourt just as they did during last season’s first game, relegating Crabbe back to the bench. There’s also the matter of fellow guards Spencer Dinwiddie and Joe Harris, both of whom burst onto the scene last season with excellent play. Crabbe has the luxury of also being able to play small forward, but Caris LeVert and Rondae Hollis-Jefferson will command minutes at the position as well. Looking toward next season, if all the aforementioned players are healthy and remain with the team, a reduced role may be in Crabbe’s future. A starting backcourt of Lin and Russell with Dinwiddie and Harris in the mix may relegate Crabbe to being the squad’s sixth, seventh or even eighth man, depending on how head coach Kenny Atkinson plays his cards. Coming off the bench is less than ideal, especially considering Crabbe is owed $18.5 million next season, but relinquishing the pressure of being a primary scoring option could help with the issue of efficiency.